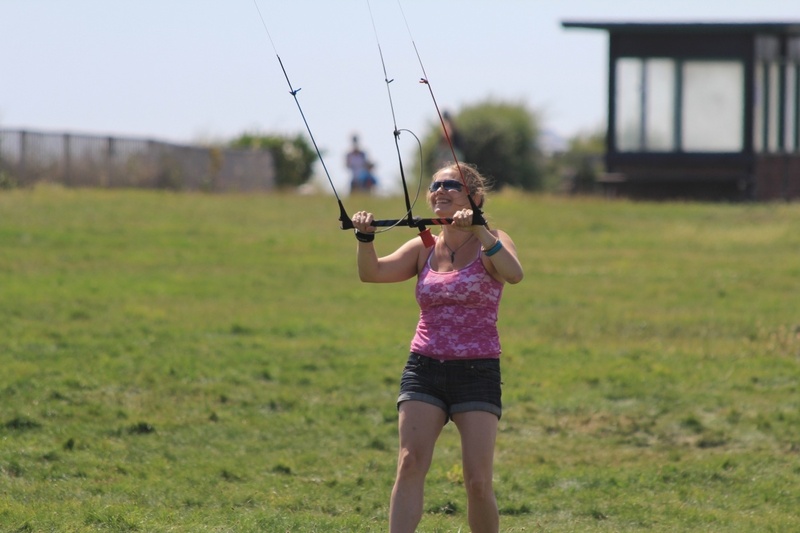 Power Kite lessons are a good way to start and can teach you the kite skills needed to progress quickly in any of the kite sports and can be done in a great range of wind conditions so are very rarely rescheduled. E-mail Dave or call us on 07736052967 to book a slot! Flexibility is our aim, we can cater for all your needs and all costs shown include the hire of all equipment required. 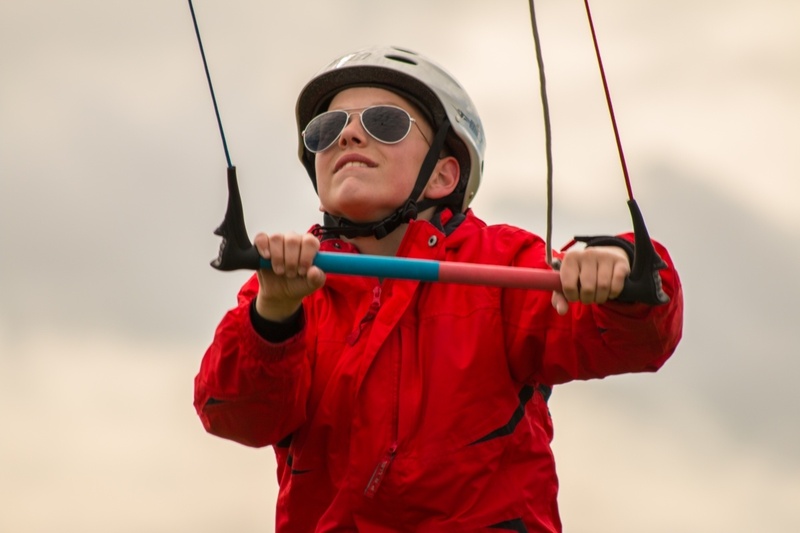 All lessons are taught by a BKSA qualified Kitesurf and kite sports instructor/ Senior BKSA instructor. 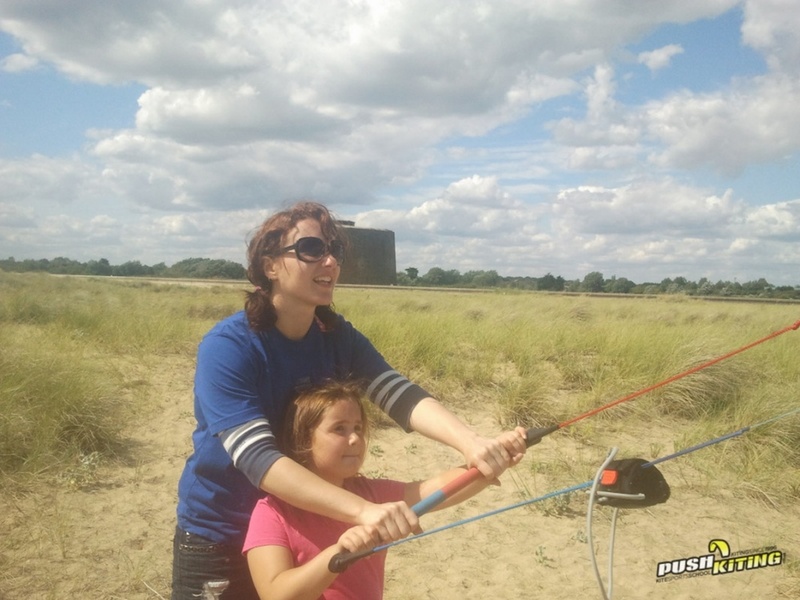 Below you’ll find just a few images showing our power kite lessons. 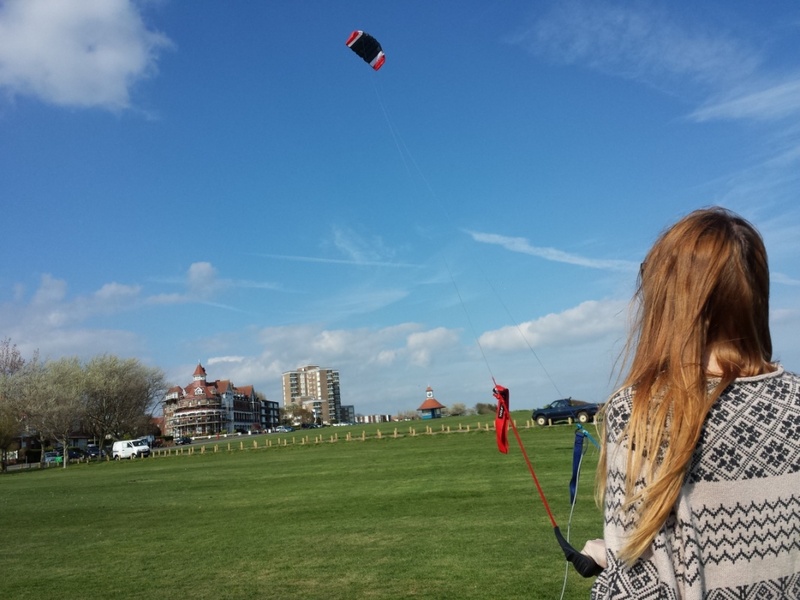 What’s the Custom Power Kite Lesson? 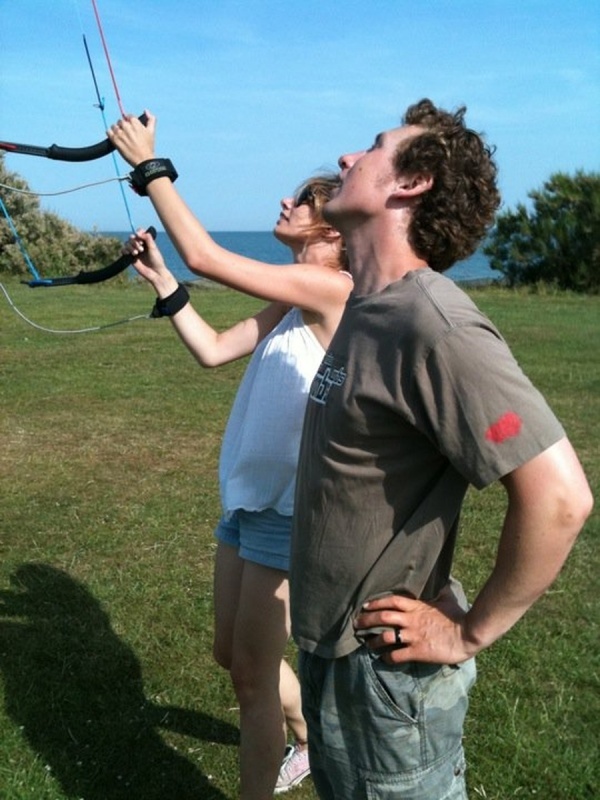 The custom power kiting lesson is 1 to 1 or group lessons costing £45/hr 1 to 1, £35/hr 2:1 or £25/hr per person in groups of 3 or more. 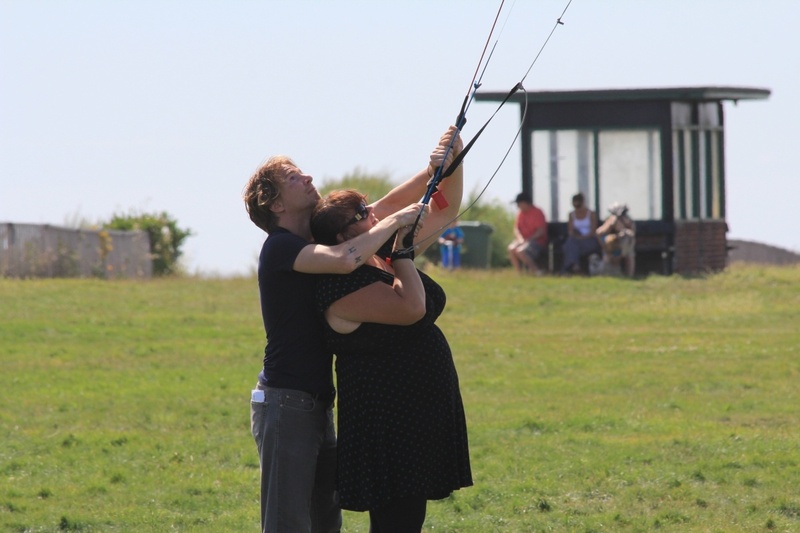 Customer power kite lessons are the most convenient way of learning with just the group you wish to bring, it is by far the fastest way to learn exactly what you need, with the instructor dedicating themselves to your goals. If you prefer to learn on your own from the start or wish to progress your skills in the safest way then one to one tuition is for you. If you’d like to bring friends, get some dates in mind, numbers of guests you wish to bring and drop us an e-mail or give us a call and we can set up the course or advise you of the best duration and action plan. It’s fair to say we wouldn’t be where we are today without your continued support and for this, we’re truly grateful. We’d love you to continue spreading the word via your social network channels using the buttons below. August was packed, Spain,3 day rock concert,Redbull X fighters weekend etc..but the highlight was kiteboarding with Dave. 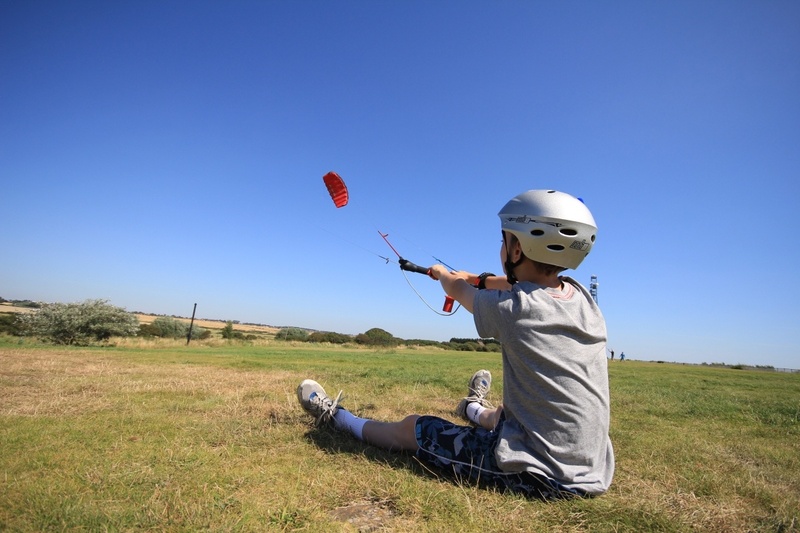 As Joe sped across Holland Country Park he shouted “this is the best day of my life, never let me forget it! 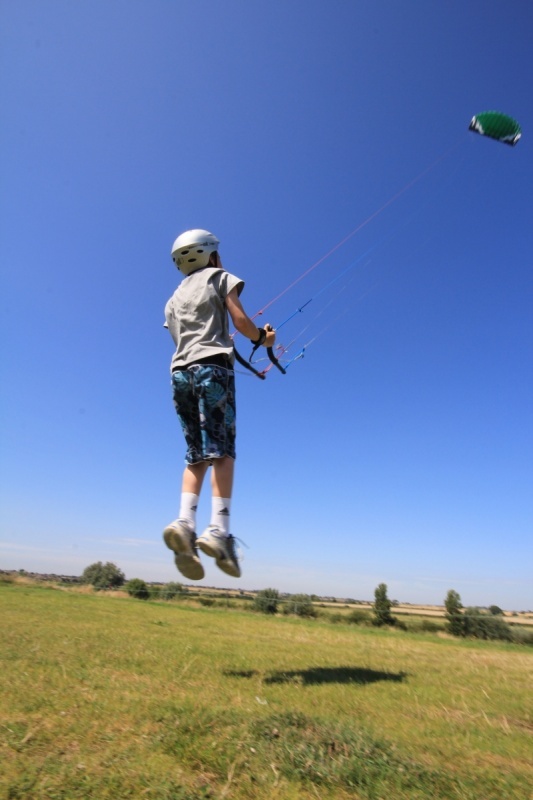 !” Zak aged 10 is hooked and living for the next powerkite lesson. I can’t imagine a better instructor, professional and great fun.